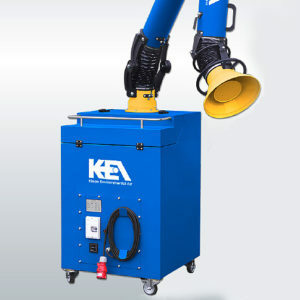 APPLICATIONS: Sporadic and occasional use where there is no need of constant exhaust operation. 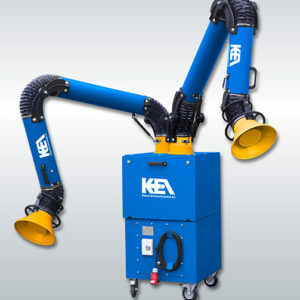 Excellent for low concentrations of fume, smoke or dust. CONSTRUCTION: Airflow 700 cfm, aluminum impeller fan unit, two stage filtration, filter indicator, steel, welded and powder coated construction.